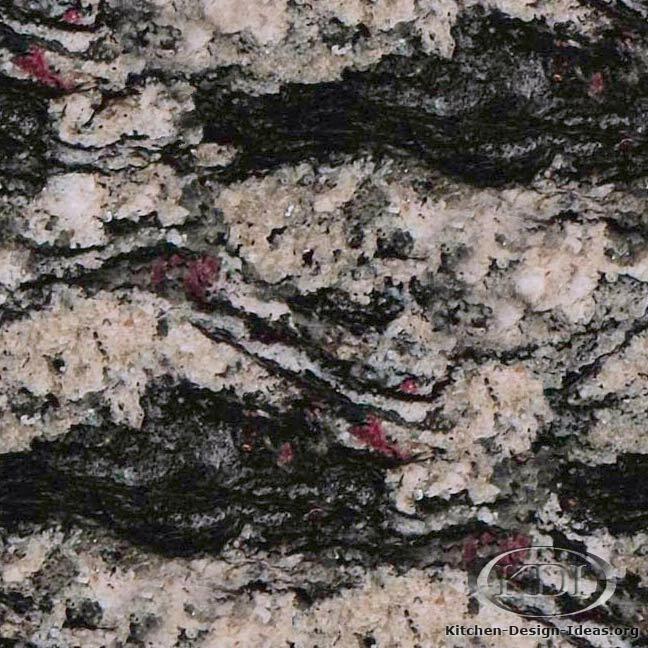 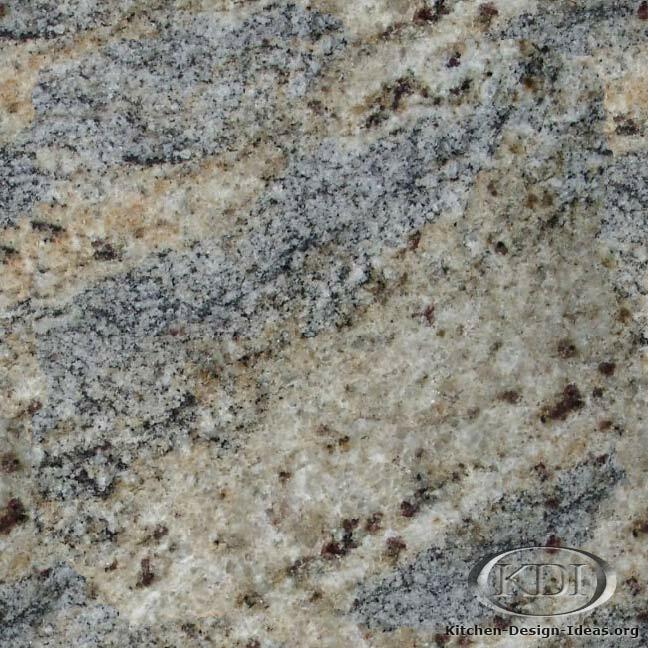 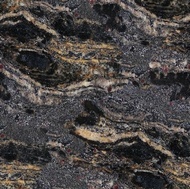 Designer Comments: One cannot help but imagine the musical mastery of Wolfgang Amadeus Mozart when viewing this granite. A counterpoint of white and black minerals arpeggiating across the polished surface, ascending and descending in perfect order like the keys of a harpsichord in the hands of a great composer. 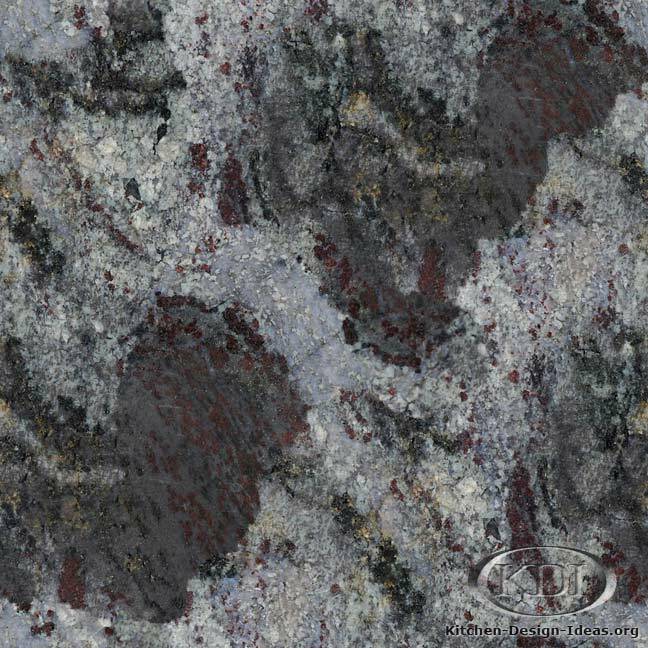 Amidst the dramatic movement are small burgundy-red nuggets of garnet crystals sprinkled into the mix like a musical motif. 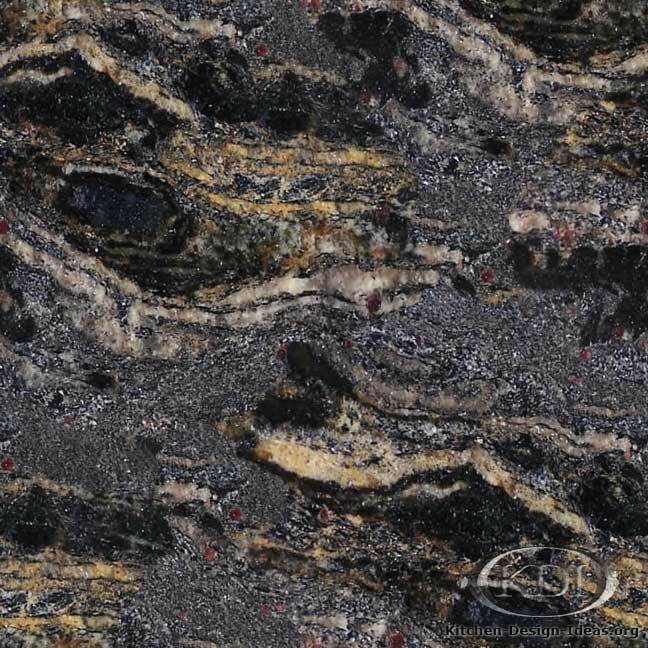 An excellent choice for both modern and traditional kitchens, Amadeus granite is sure to thrill the most discriminating guests at your next culinary recital. Caveat: Color consistency and image accuracy are not guaranteed. 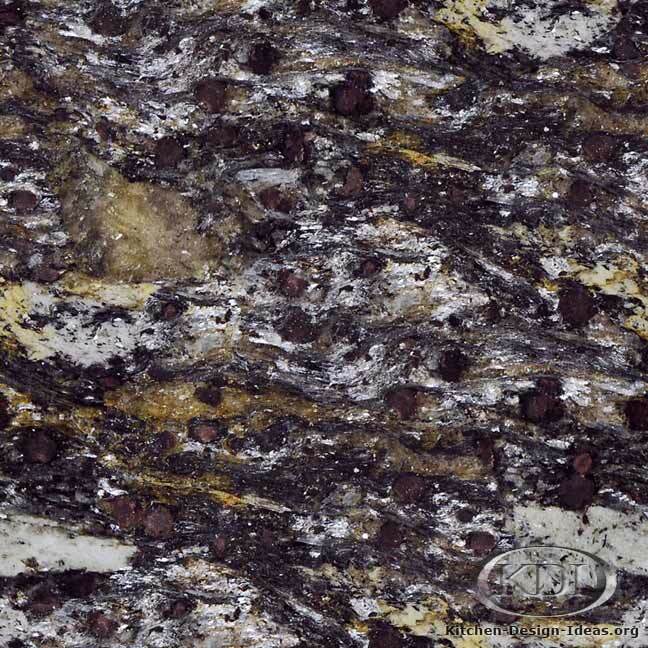 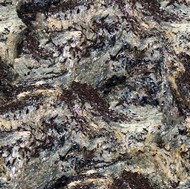 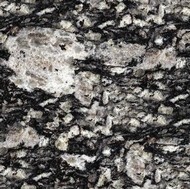 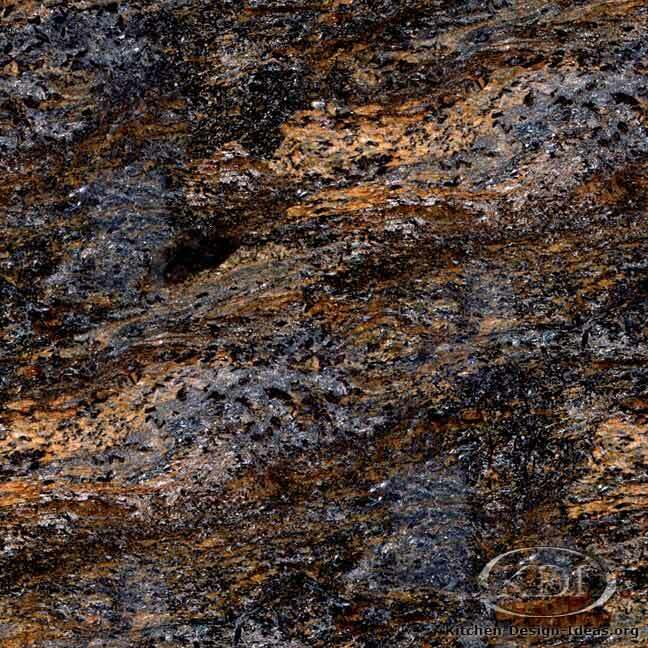 Because granite is completely natural, I promise you will never find material that looks exactly like this photo. 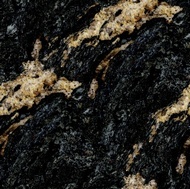 It could be quite different! 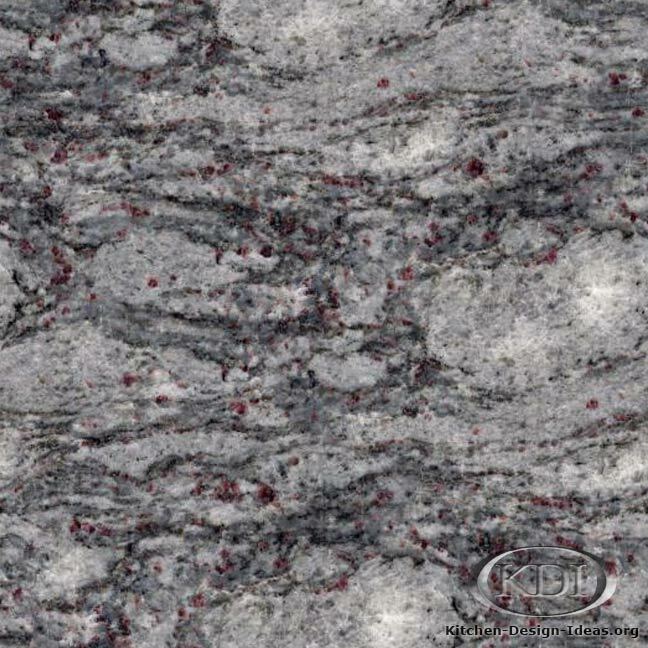 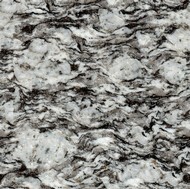 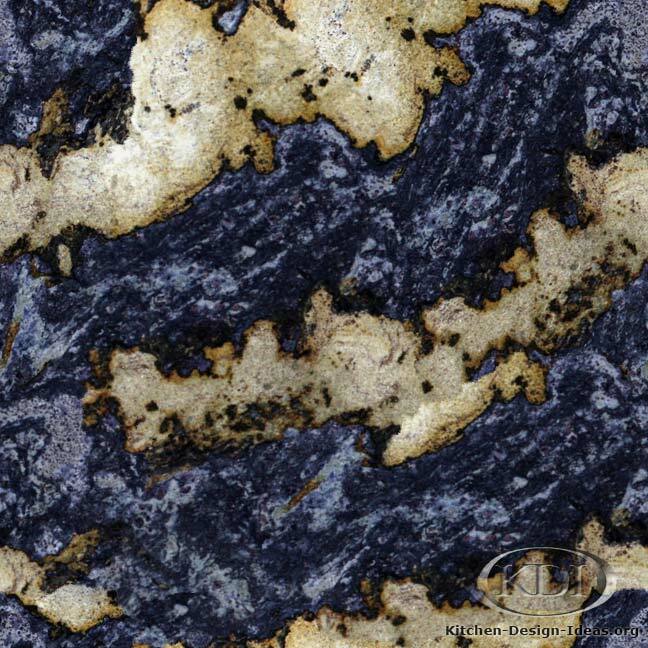 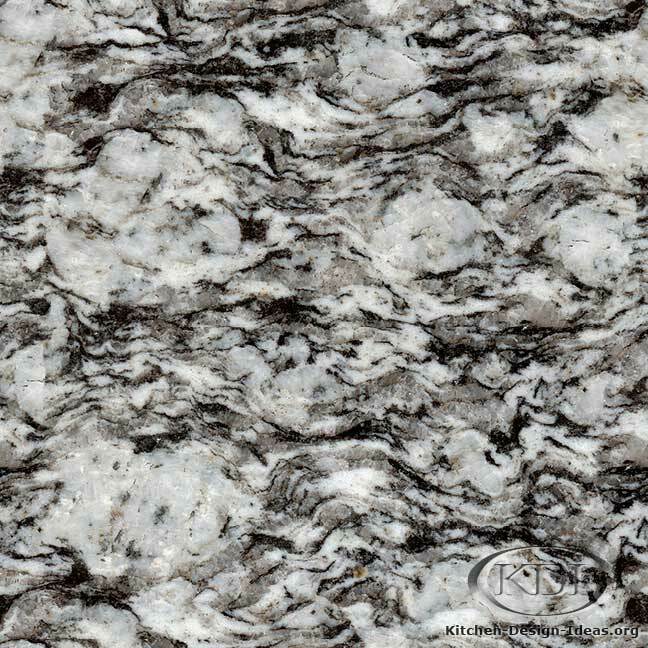 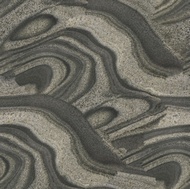 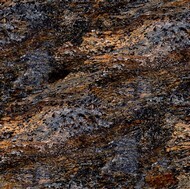 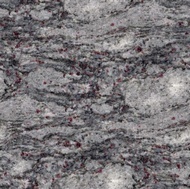 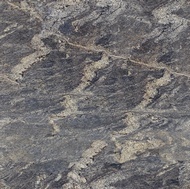 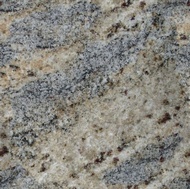 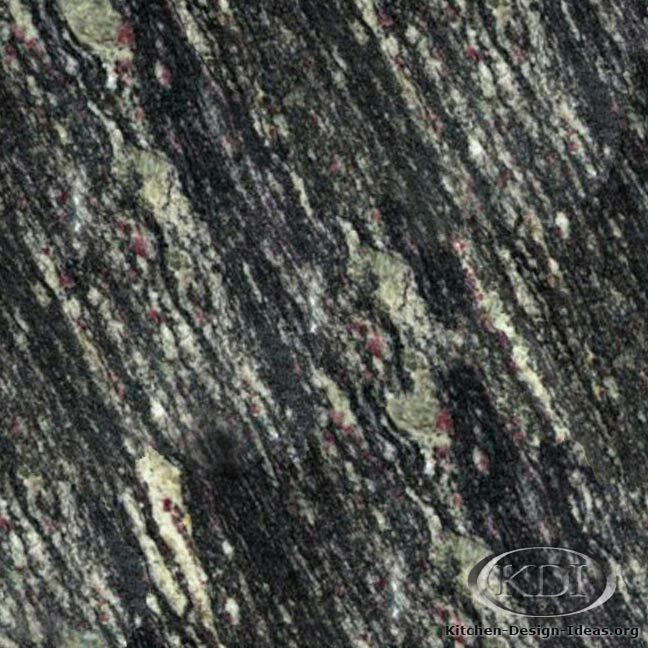 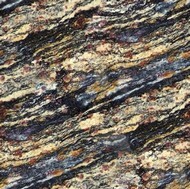 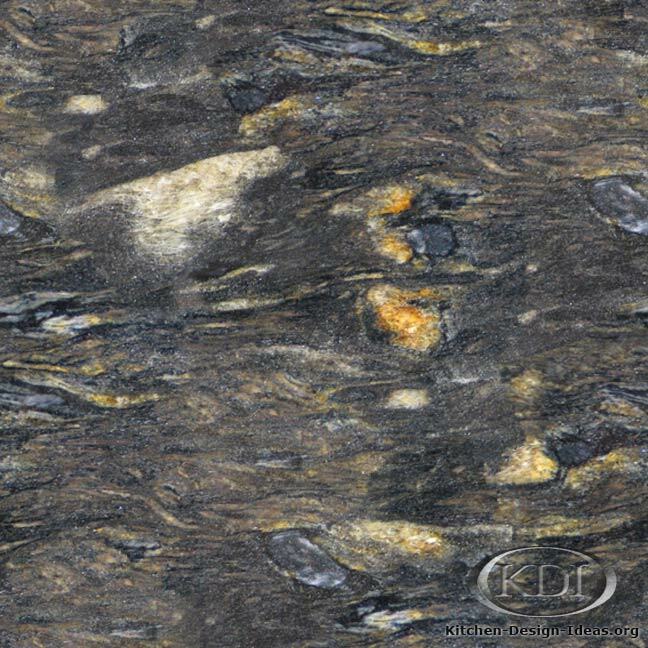 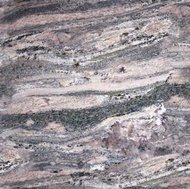 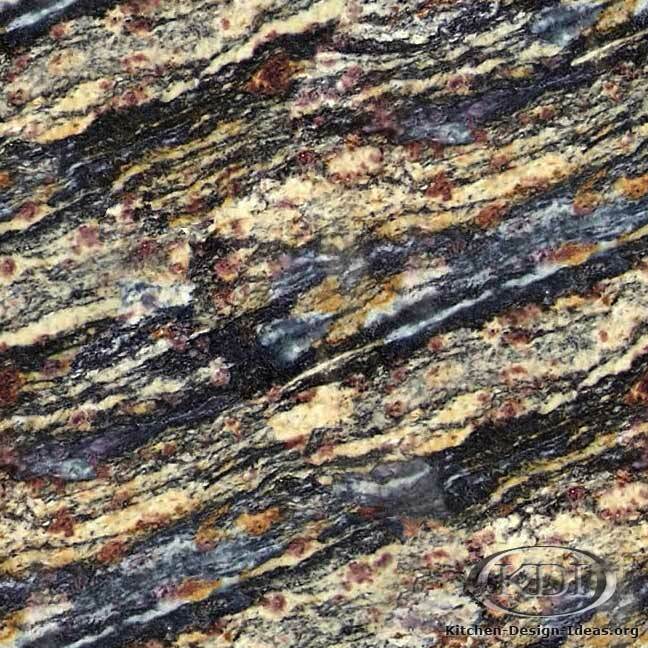 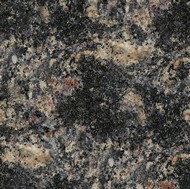 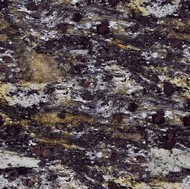 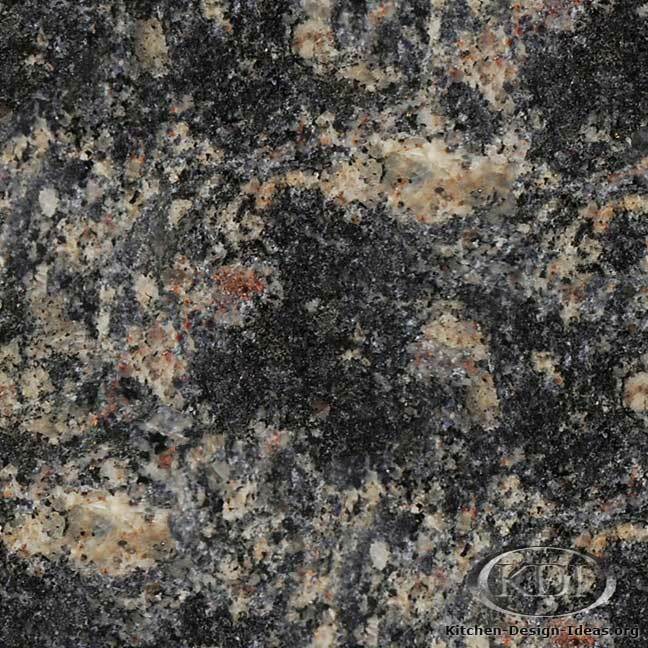 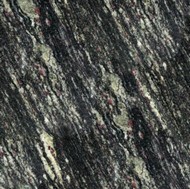 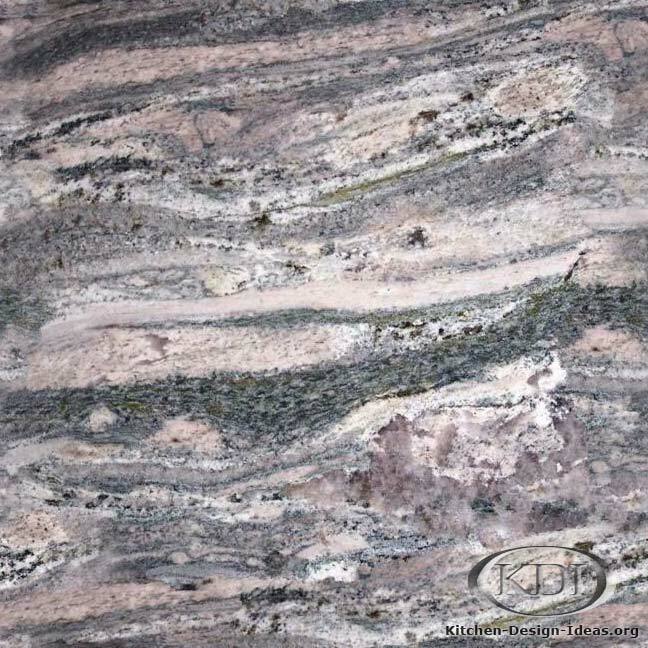 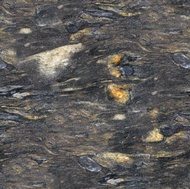 Be sure to select your particular slabs in person when purchasing this or any other granite for your kitchen remodel.